Every month, we experience a full Moon. Every full Moon brings powerful energies. You may have noticed that emotions run higher at this time. 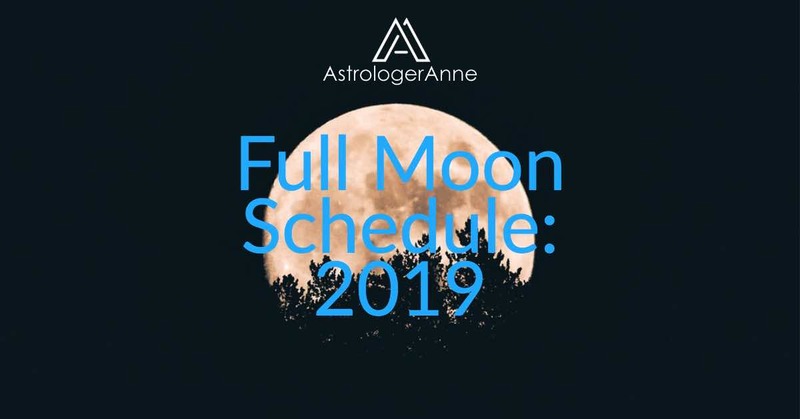 Also, full Moons often bring turning points because their high energies may force situations to reach a head so we can see what’s really happening and make better decisions. Along with the often hectic activity during a full Moon comes an urge to turn within. All the change and challenges on the outer plane demand a thoughtful response, which comes from stepping back for solitude, prayer, and meditation. If we take that time to go within, we receive the reward of especially meaningful experiences and insights that can help us resolve issues or harness new inspirations. Meditating on an especially thorny problem can bring solutions we cannot identify when we’re in a rush or preoccupied with outward effort. Full Moons also are beautiful. Poets, painters, and composers have celebrated their magnetic powers to turn tides and its visionary ability to inspire creativity and oneness with the cosmos. Just the sight of a full Moon inspires us deeply. There’s something magical about seeing the golden glow of a full Moon in a dark night sky. You can benefit from the Moon’s beauty by going outdoors to gaze at this satellite of Earth whenever the Moon is full and the skies are clear in your area. Make it a monthly date if possible, even if for a moment or two. Take time to notice how you feel in the days around each full Moon. Jot down whatever insights and inspirations you receive so you can act on them later. The day of a full Moon as well as the day before and the day after offer especially powerful opportunities for spiritual efforts, so be sure to make time for prayer and meditation at this time each month. Here are the full Moon dates for 2019. Notice that 2019 will bring two full Moons in Libra, the sign opposite Aries. These full Moons, on March 20 and April 19, will help us balance this year’s high Aries energies (and its potential for negative Aries manifestations) with Libra’s trademark peace, diplomacy, and ability to nurture good relationships. Enjoy the full Moons each month, all through 2019. May all your turning points take you in good directions! Enjoy these articles – and write back to tell me more about what you’re interested in. Thanks again for commenting!